Safety is one of the most important factors of traveling in Iceland. 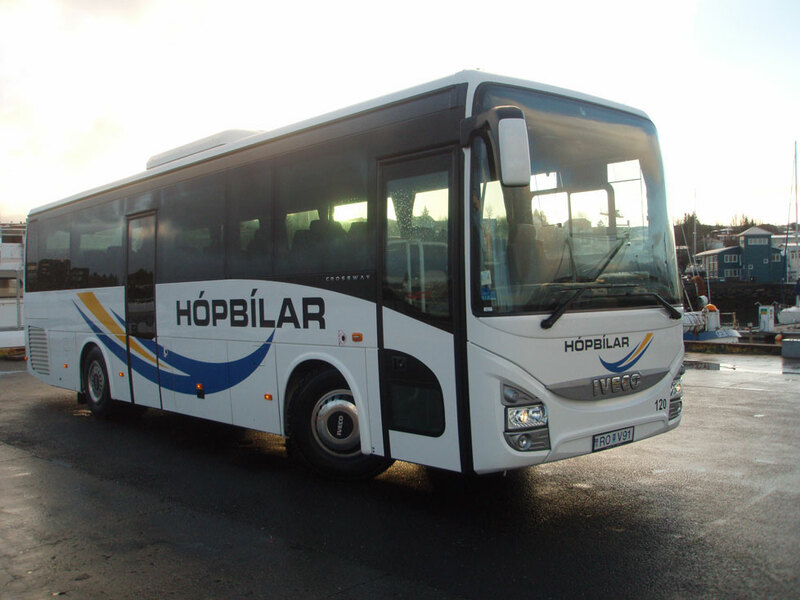 Hópbílar has been a leading brand in public and private transport since 1995 servicing the locals and tourists alike. 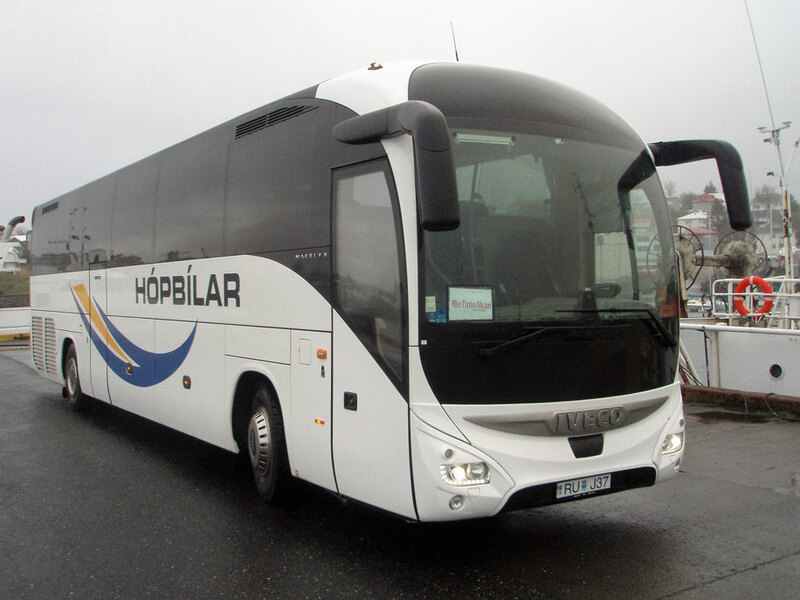 Our goal is to offer our clients the latest model coaches with all the comfort and safety features available. The coaches range from 9-70 passengers and are all equiped with free wifi and dvd. Since March of 2001 Hópbilar has implemented and maintained the ISO 14001 International Environmental Standard and the British OHSAS 18001Standard, an international occupational health and safety management system specification. 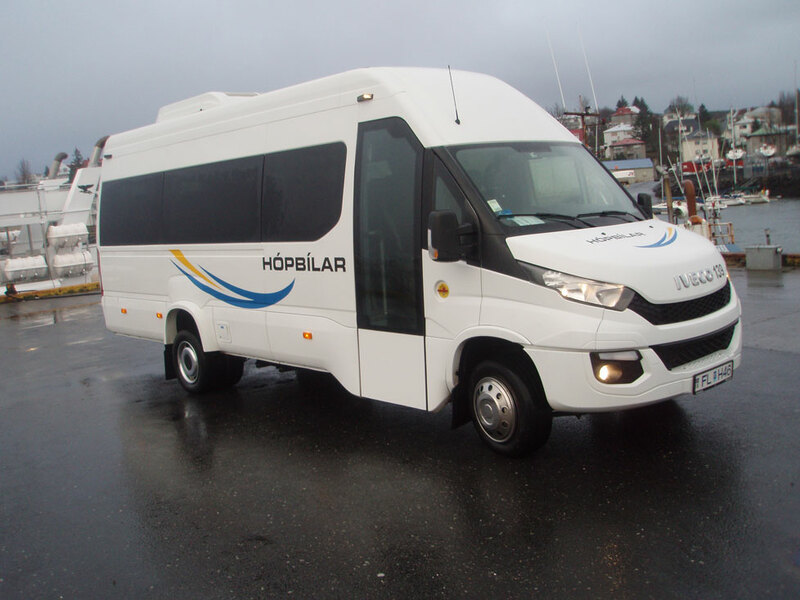 We provide quality service to travel agencies from around the world, airlines, cruise-ships, school groups and many of the municipalities in Iceland.